We recognize that all of our patients are unique and deserve to receive dental care that reflects their individual needs. 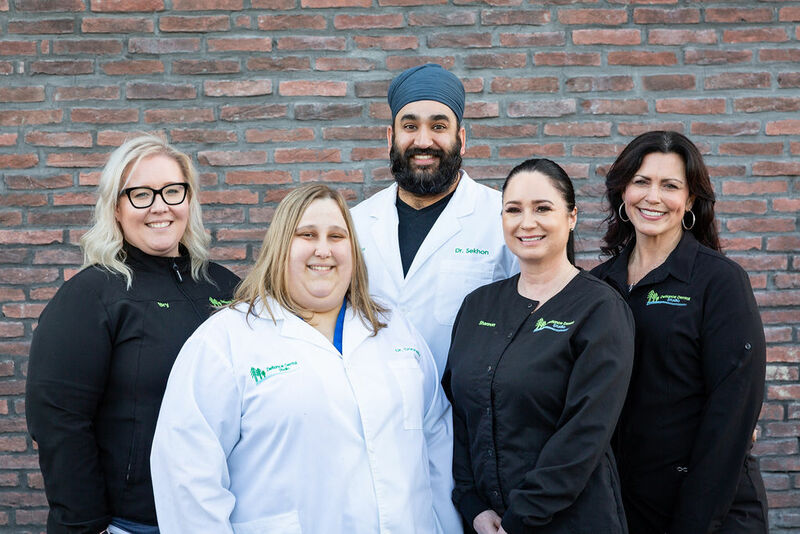 Our experienced and talented dental team is committed to working with you and your family to create a comfortable, stress-free, and rewarding dental experience every time you visit our practice. Hello, I’m Bryanne! I have been a dental assistant for 15 years and earned my certification at Renton Technical College in 2004. I joined this office in 2016; I am so lucky to have found an office where we all share the same vision in what our office atmosphere and patient care should be. 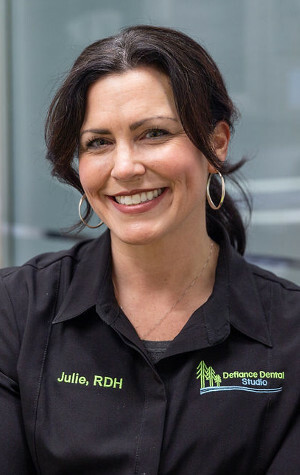 My favorite part of working at Defiance Dental Studio is the opportunity to meet new people and build lasting relationships while ensuring all patients have a positive experience at our practice. I love to see smiling faces and rebuilding a patients confidence. It's a great feeling when patients become comfortable with the dentist and trust us with their treatment. My husband Brett and I have two sweet boxers Miller and Lola. We just finished building our forever home on five acres in the country. I love camping, fishing (I mostly sit back and relax while my husband fishes), crabbing for Dungies out in Commencement Bay and especially love to travel to warm tropical beaches. We especially love spending time with our five beautiful nieces. Welcome, I’m Julie! I am a registered dental hygienist with 15 years of experience. I graduated in 2004 from Lake Washington Institute of Art. 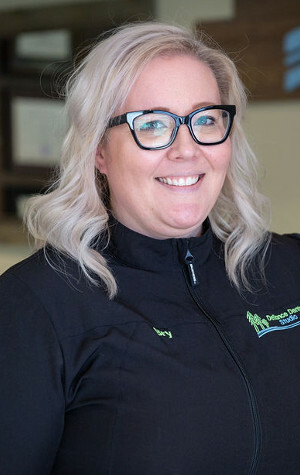 Here at Defiance Dental Studio, I am dedicated to providing excellent care to patients to help and guide them to improve and maintain their oral health. I genuinely take my patients’ concerns to heart with a goal of making them leave feeling better about their smile and their dental experience. I am married to a very wonderful and adventurous guy, and we have a beautiful daughter who completes our little family. We love spending time camping, backpacking, and traveling. Personally, I love hot yoga and reading, although Audible has become a new friend of mine with my busy life. I enjoy volunteering at my daughter’s school, and my husband and I are entrepreneurs at heart. We love trying new things and taking risks: new foods, new places, new business ventures, meeting new people, and learning new skills. We strive to master the art of living!